''Kathara Deftera'' or ''Clean Monday'' is considered to be one of the most important feasts all over Greece. It is the first day of a 40-days period of the Great Lent before Easter, which is called ''Sarakosti''. Clean Monday refers to the leaving behind all the sinful attitudes and puts an end to the Carnival celebrations, inviting aa Orthodox Christians into forgiveness and Christian love. 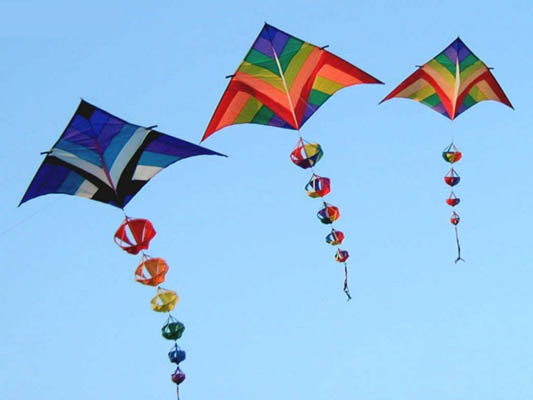 Clean Monday, however, is considered to mark the beginning of the spring season and the kite flying keeps also a special part in this day. The feast of Clean Monday which is a public holiday in Greece, is actually a great opportunity for all Greeks, to go to the hillside or by the sea, to enjoy their Clean Monday's special picnic and fly their kites. 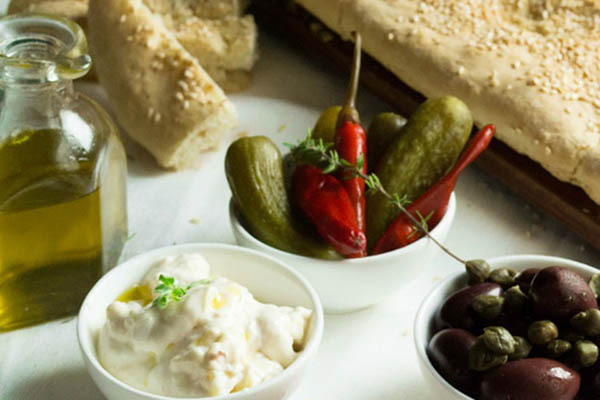 This first day of the Eastern Lent requires the consumption of Lagana, a special kind of bread, taramosalata (a salty fish roe dip), beans, shellfish and octopus, in other words anything else but meat,eggs and diary products. For all these reasons, Clean Monday is the most favourite celebration of Greeks during the winter, their first opportunity to escape from the daily routine and come in contact with nature and their culture. The Tourism and Development Association of Tsagarada invites you to the ''Tsagarada Escape Festival 2018'' which is being held for the 6th consecutive year. The festival will take place between Thursday 21th and Sunday 24th June and is being organized in collaboration with the Prefecture of Thessaly , Magnesia & Sporades Islands and the support of the Municipality of Zagora-Mouresiou . The Festival includes an array of Sea & Mountain activities and adventure sports, such as rock climbing, canyoning, hiking, sea kayak & SUP, archery, horse-riding, flying fox, paintball, yoga and more, all of which are planned and managed by professional, qualified instructors and trained outdoor experts who are based and operate in the Pelion region (Mountain Escapes, Hike Away, Shakayak, Racoon City), as well as the Horse-Riding Society of Milies, the Archery Association of Volos, and EOS Anchialou who are in charge of the climbing and rappel activities). As always, the local businesses who are members of the Tourism and Development Association of Tsagarada will be giving especially reduced prices and other daily offers to all participants during the dates of the Festival and a mini bus will be offering a frequent and free transport service to all visitors between Tsagarada and the world famous Mylopotamos beach. It is worth noting that the Tsagarada Association, our members and all our participating partners have gone to great lengths in order to ensure that all the activities are offered free of charge to the visitors of our festival. We believe that East Pelion in general and Tsagarada in particular are the ultimate destination for alternative tourism and for enjoying the unspoilt nature of both Mountain and Sea! We love to share it with you, your family and friends, and would like to invite you all to this amazing part of the world! Visit our page on Facebook “Tsagarada Escape Festival” where you can find out more about this year's itinerary and watch videos of past events. The 3rd Cultural Weekend in Lafkos, South Pelion! The 3rd Cultural Weekend in Lafkos, South Pelion! A great celebration for dance and tradition, which aims to bring together, to disseminate and to present the customs and the music/dancing tradition of every corner of Greece. These, deservingly, are preserved through organised societies. 14 traditional dancing groups, 220 greek dancers and all the people, all together dancing in the central square of Lafkos! On the 25th July, the annual festival of Agia Paraskevi ( Saint Paraskevi ) takes place. If you are in Kalamos at this time, you can join in with the local celebrations and festivities that include traditional music and dance, as well as food and drink.